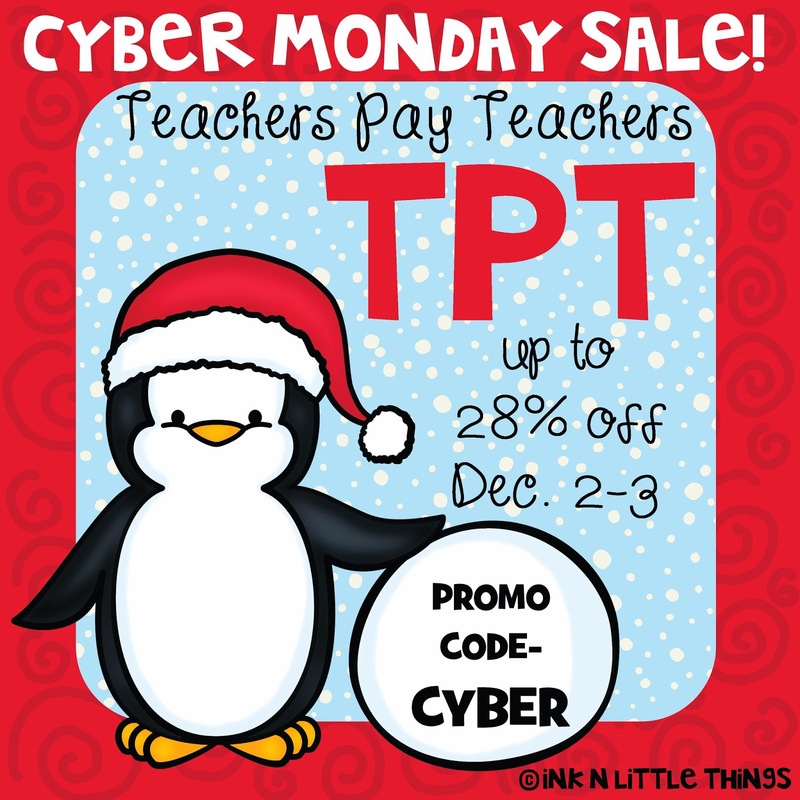 In 5th Grade with Teacher Julia: TpT - My Sale starts TODAY and goes until Tuesday!! 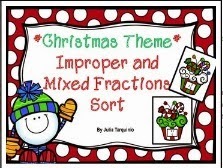 Plus I added a Freebie link to this Post!! ENJOY!